They are professional, expedient, and they help us make money. They help me make a profit. I feel like I'm working with friends. The quality provided is very good, and I refer a lot of people to them. They are very fast, and I just like the whole package. They are definitely a ten all the way. They are polite, customer service oriented, and on time with deliveries. I don't have anything there. 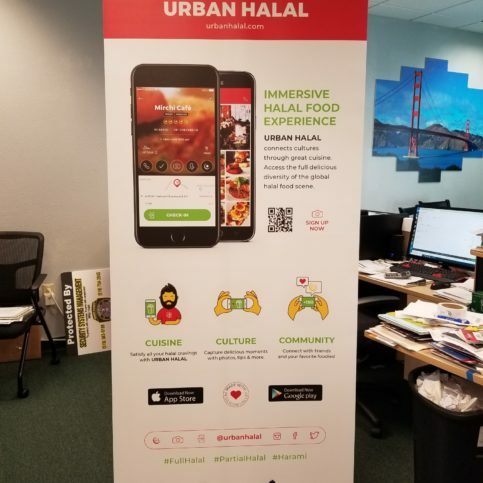 Fast Banners and Signs provides a wide range of large format digital printing services for residential and commercial clients throughout the Greater Bay Area. 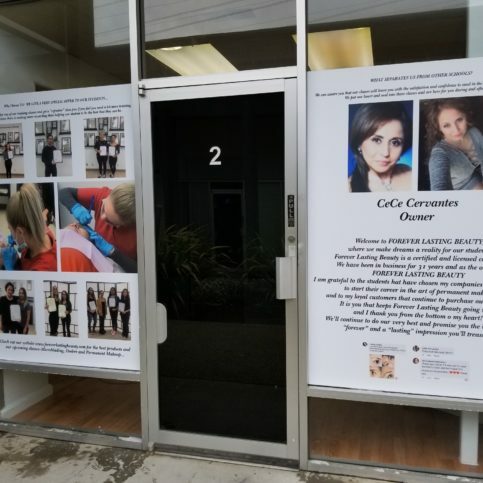 In addition to designing and printing all types of banners, posters, and signs at its Union City facility, the company has the training and equipment to perform specialized work like storefront lettering and window graphic application. 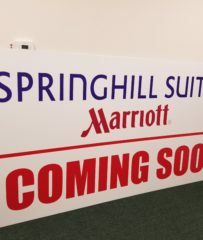 Fast Banners and Signs created this sign for an upcoming Marriott opening. 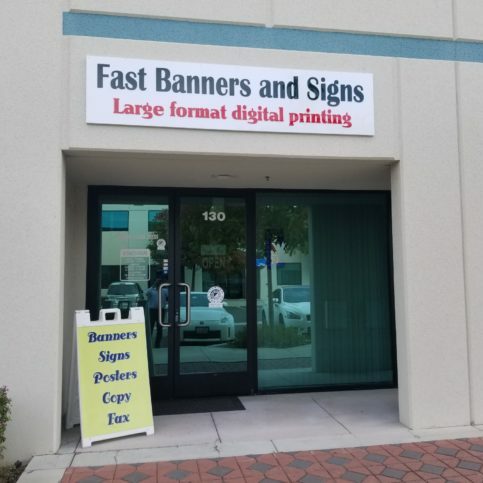 Fast Banners and Signs has been providing large format digital printing services for residential and commercial clients throughout the Greater Bay Area since 2014. 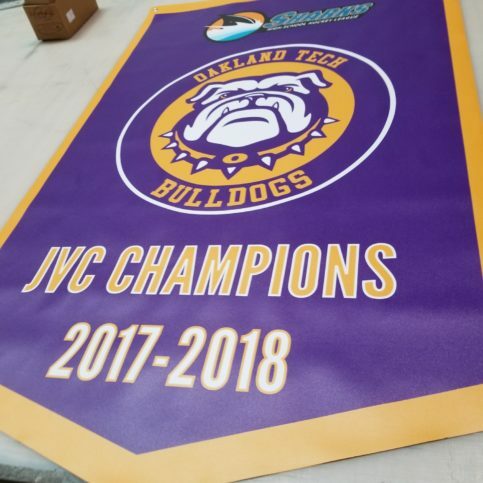 The company designs and prints all types of banners, posters, and signs at its Union City facility, and it also has the in-house capabilities to perform specialized work such as window graphic application and storefront lettering. Vehicle signage can help or hurt your business, depending on the choices you make. Whether it’s a magnetic sign, lettering or a wrap, vehicle signage is a popular way for businesses to advertise and stay visible. 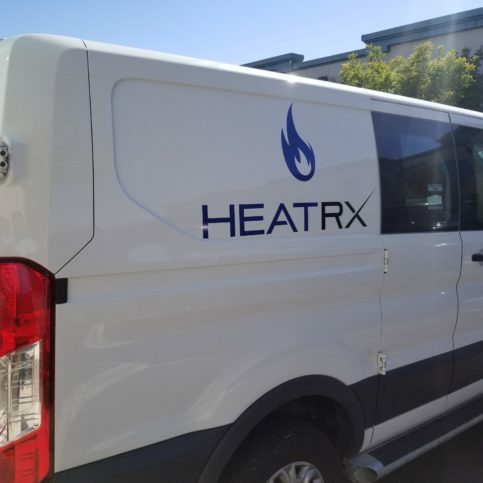 Local sign companies can help make your company vehicle a source of pride and revenue. 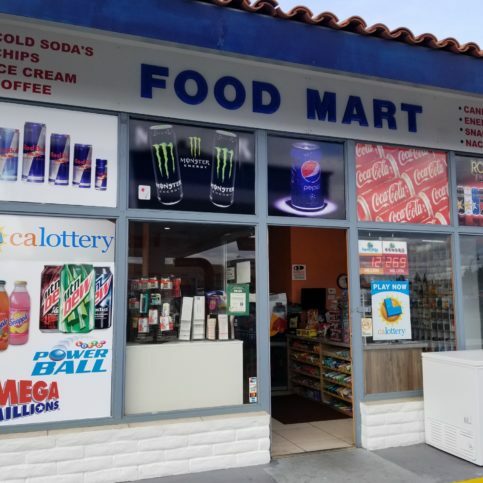 But poor choices can offset the positive impressions, so businesses should be able to rely on sign companies to guide them toward making smart decisions. “There are three types of vehicle signage,” says Zaz Khan, owner of Fast Banners and Signs in Union City. “One is magnetic signage. If you’re using a personal vehicle for work, you can put a magnetic sign on when you go out to do business and then take it off when you’re done. Another option is putting letters on your vehicle. The third type of signage is a vehicle wrap. 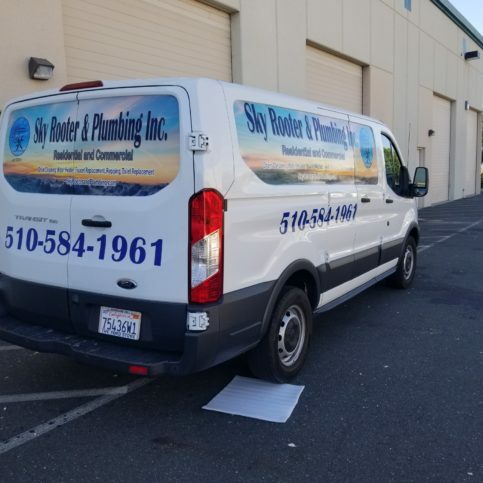 It’s permanent and acts as your own billboard, so it can make your work vehicle more attractive to potential customers.” Mr. Khan adds that different types of vehicle signage have varying uses and price points, so your sign company should recommend the best option for your needs. Permanent vehicles may benefit from permanent signage, but companies with leased and other short-term vehicles can save money by investing in temporary signage. “There are products that depend on how long you want the sign to be up,” says Mr. Khan. “For example, if you’re leasing your work vehicle for three years, you may want vehicle signage that could last two to three years instead of paying for something that will last longer.” He also suggests thinking about the time and potential cost involved in removing signage from leased or sold vehicles. 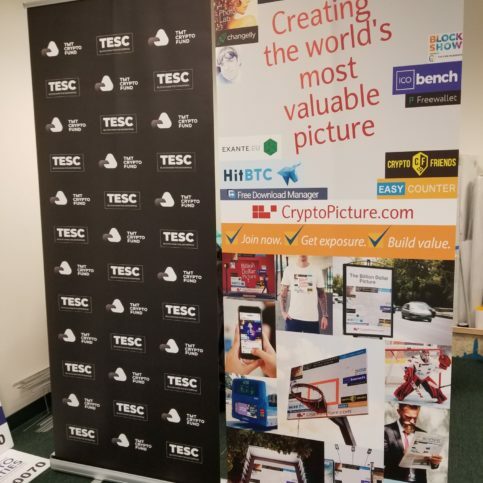 Q: How much will my banner cost? 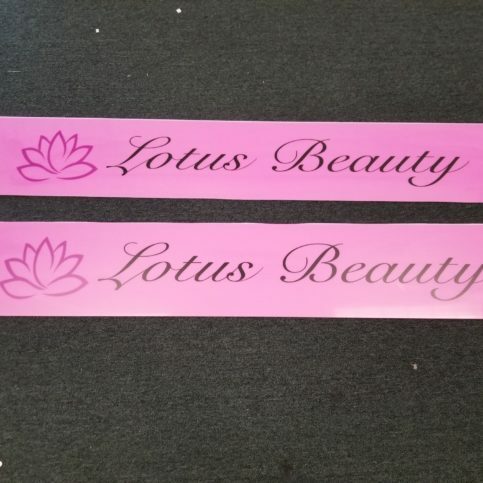 A: The price varies depending on the size of the banner, the design and other details. Once we have this information, we can give you an estimate for your specific project. Q: How long will it take to get my banner? A: If you have a file ready to print, we can get it to you within one to two business days. If we’re doing the design, it’ll take longer. Once you approve the design, we can have it printed in two business days. Q: What’s the best signage to use for my vehicle? A: We recommend three types of vehicle signage. The first is a magnetic sign. If you’re using a personal vehicle for work, you can put this sign on when you go out to do business and then remove it when you’re done. The second type is vinyl letters, which you can stick on your vehicle. The third type is a vehicle wrap, which is very common right now. It’s permanent and it turns your car into your own billboard. Each type of vehicle signage has different uses and prices, so we can recommend the best one for your specific needs. A: Sometimes we’re able to get better deals from our supplier, and we pass those deals to our clients. 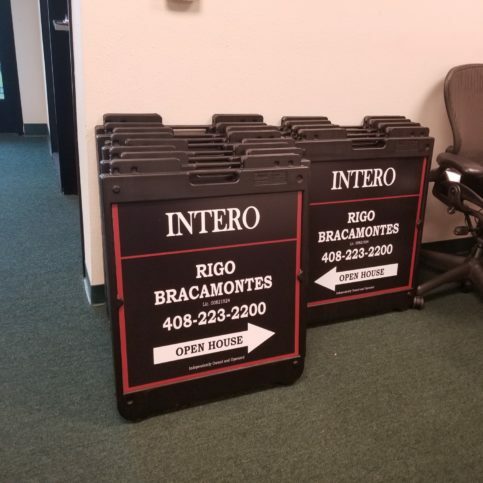 For example, some of our real estate clients will purchase multiple A-frame signs in one order. We can talk with our supplier to get the best possible deal, and if they’re able to give us a discount on the materials, we’ll give that discount to our clients as well. Q: Can you help me with design and product choices? A: Yes. If you give us an idea of what you want, we can take it from there. We’ll help you determine the best materials to use and the best place to put your signage to get the results you want. We always educate our clients before we start their projects and work within their budgets so they get the best return on their investments. 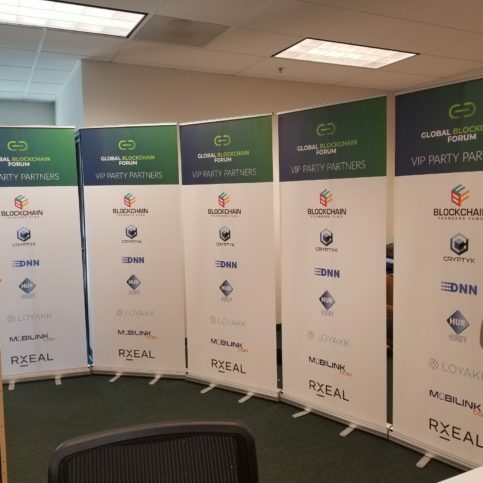 Q: Are recyclable signs and banners available? A: Yes. The only downside is they can’t be outdoors for too long. 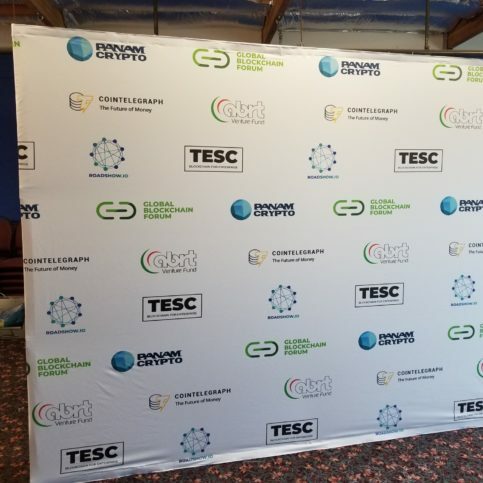 Most are short-term products, but if you want a sign or banner made out of Green materials, we’re happy to recommend and supply one. Q: Can you serve wholesale accounts? A: Yes, we serve wholesale accounts and other sign shops that don’t have the large printers that we have. 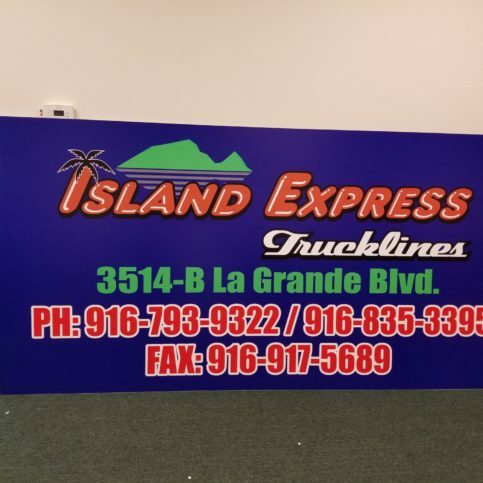 Our turnaround time is fast, and we’ve been working with a lot of sign shops and businesses since we started. Q: Do you work with walk-in clients? A: Yes, we have a lot of walk-in clients and we’re happy to help them. 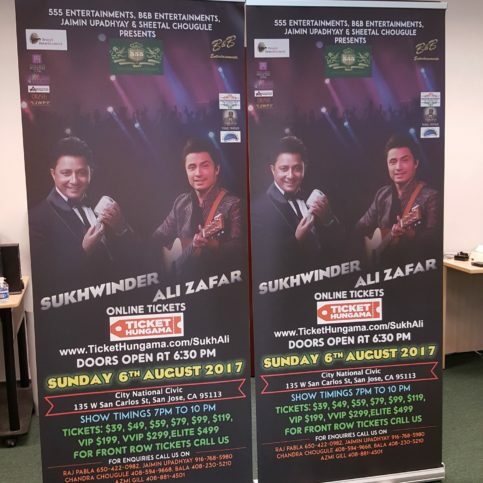 Zaz Khan is owner of Fast Banners and Signs, a Diamond Certified company. He can be reached at (510) 256-3782 or by email. A: I worked as a receiving officer for an island resort back home. When shipments came in, it was my job to mark everything that was received and get all the paperwork signed and sent off to the billing department. A: In basketball, it’s the Golden State Warriors, and in soccer, it’s Manchester United. A: Have a nice cup of tea and watch a movie with my family. Q: What’s your favorite family tradition? UNION CITY — If you’re having a company print a sign to post on your personal or commercial property, it’s a good idea to invest in quality. While an inexpensive banner can work well for temporary signage, permanent signs (for example, “No Trespassing” signs) should be hardier to avoid frequent need for replacement. One critical aspect of an exterior sign is the material it’s made from. A good option to consider is aluminum composite board—a hybrid of wood and plastic designed to increase weather resistance. Whereas a simple plywood sign will deteriorate quickly due to rain and sunlight exposure, an aluminum composite sign is better suited to withstand the elements. It’s also lighter and more durable than plywood. Additionally, aluminum composite board signs can be printed on both sides, which may be beneficial in certain situations. It’s also worth investing in high-quality ink for a permanent sign. A good option to consider is UV ink, which is specially designed to withstand sunlight exposure. A further measure to consider is anti-graffiti lamination. This feature makes it easier to remove graffiti from the sign, which may be useful in some circumstances. Overall, by investing in high-quality materials, you’ll get more life and value from your permanent exterior sign. UNION CITY — Host, Sarah Rutan: When having a sign made for an event or to post on your property, choose a material that makes sense for the application. 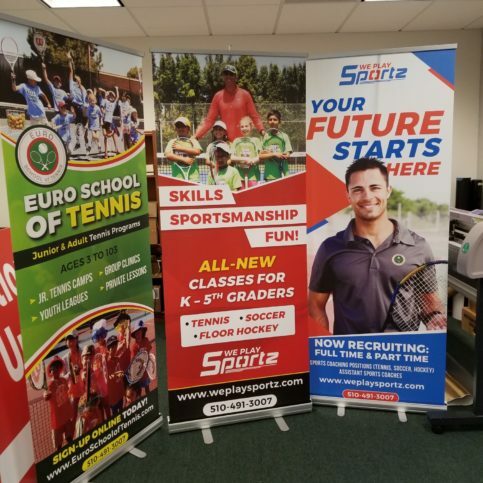 Today we’re in Union City with Diamond Certified Expert Contributor Zaz Khan of Fast Banners and Signs to learn more. Diamond Certified Expert Contributor, Zaz Khan: Here are some tips for your next sign project. First of all, you should know that your sign – is for outdoor use or indoor; a short-term use or a long-term use. If it is a long-term use for outdoors, I would suggest you use aluminum sign, which are for outdoors and for long term. And if it’s for short-term use for outdoors, I suggest you use a banner material, which is cheap and will get your job done. And if it is for indoor use, I would suggest you use a foam board or a gator board, which is reasonably priced and will get your job done. Fast Banners and Signs : Average 9.9 out of 10 based on 14 unique customer surveys of customer satisfaction. They are a really good company. It was a great experience, and as a matter of fact, they are here now. They are extremely knowledgeable and very helpful. Zaz goes above and beyond. It was the least I could do. They did a great job for me. They are fast, easy, and very helpful. I really like their equipment, because it is state of the art. There are literally no flaws in the finished product. 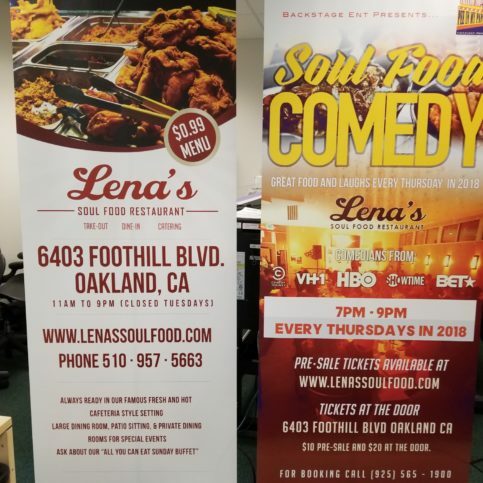 They are an excellent source for banners and other printing needs. I have referred other people to them. They do a really good job, and they've been around for a while. I've never had to wait, and they are all very friendly. The quality of their work stands out for me. I've used them many times. I would tell people to check them out. I would recommend them. Zaz is very responsive. When you call, he gets right back to you. He's very dependable. They really helped with the designs and layouts. They gave their recommendations. They were never pushy about their recommendations either. It is not all about the money with them. I went in one time to make a purchase, and they actually recommended something that was on the lower end of the scale. It was an excellent choice. I would say their professionalism stands out. I have referred several people to them. Mohammed is great with customers service, and he is very informative. He has worked with me on several different projects. He is really hands-on, and he is always there. They are really fast, good, and they provide good quality. If they want to get the job done, hire them. They are efficient, and they get the job done quickly.